Amahl is a young shepherd, he tries to tell his mother about what he has seen outside; an enormous star with a long tale. His Mother does not believe him when he says that 3 kings are at the door. The kings enter and tell the two peasants that they have come to find a king, and they show the rich gifts they have brought him. While Amahl's mother is out gathering wood for the fire, Amahl asks the kings questions about their lives. The mother returns with her neighbors, and the villagers present their gifts to the visitors. That night, Amahl's mother tries to take the kings' gold to use to help her child; she is caught, but when the kings offer to let her keep the gold, she returns it. 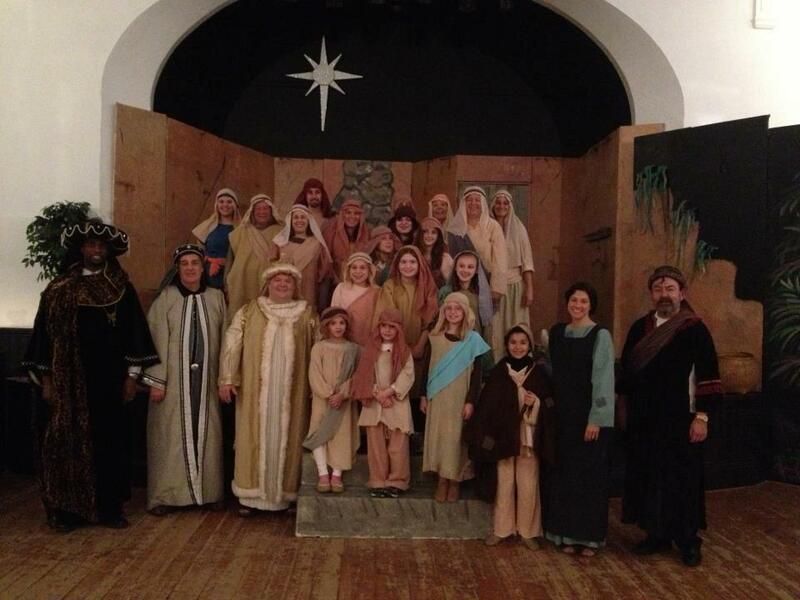 Amahl offers his staff as a gift to the child and suddenly finds that he can walk. He leaves with the kings to pay homage to the child who has healed him.